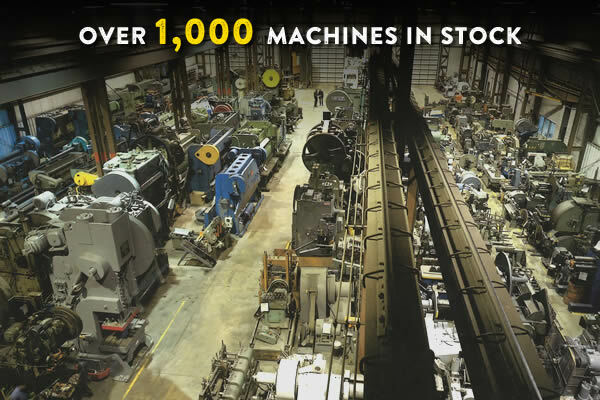 Kempler Industries stocks one of the largest inventories of used machinery in the world. Welcome to Kempler Industries! Family owned and operated since 1962, we have been buying and selling quality used machinery for more than five decades. 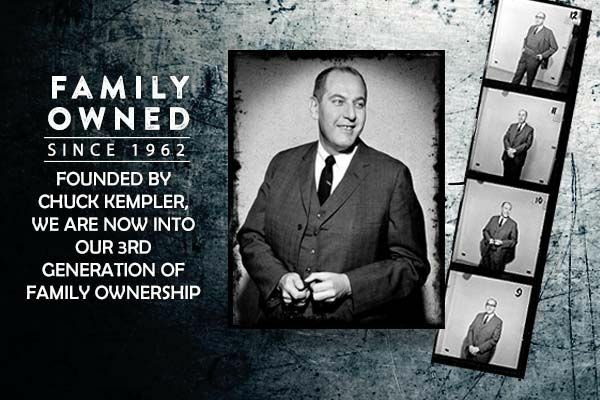 Now in our 3rd generation of family ownership, Kempler continues to operate with absolute integrity- making customer service our Number One priority. 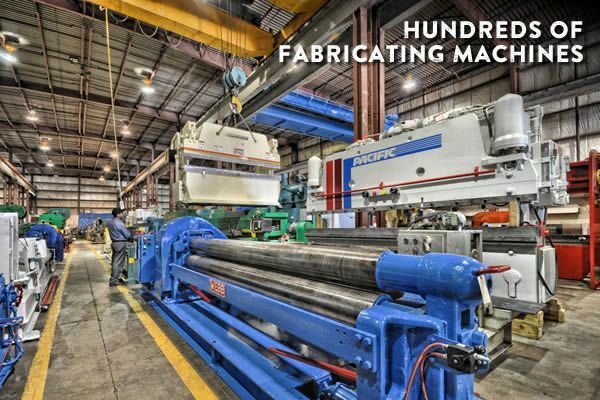 At Kempler, you'll find a large selection of used machinery including fabricating equipment, all types of presses, machine tools, and all kinds of metalworking machinery. 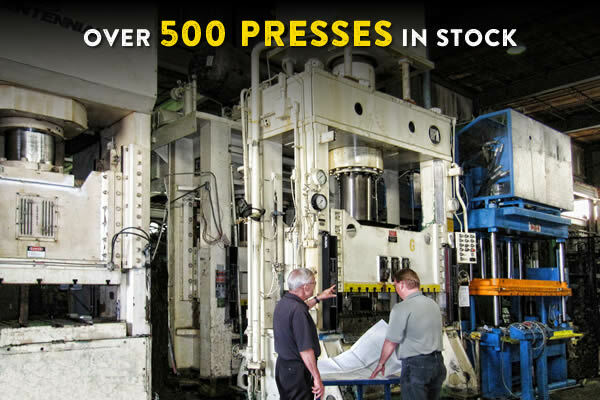 Specializing in hydraulic presses you’ll find a huge selection of 4-post, C-frame, and H-frame hydraulic presses. 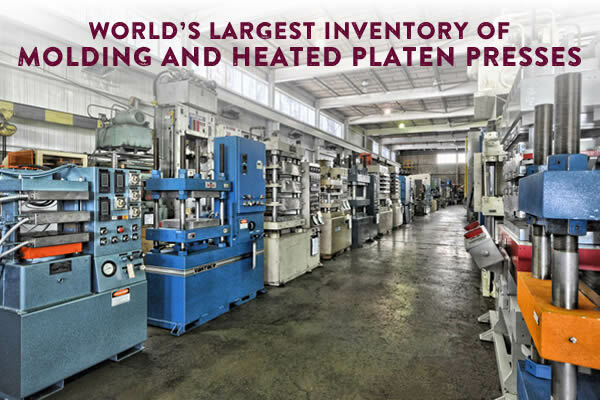 Kempler carries the world’s largest inventory of used molding presses and heated platen presses. 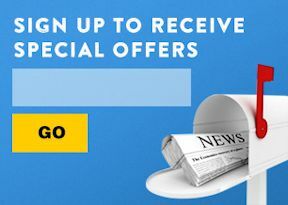 We also stock a large assortment of press brakes, shears, and plate rolls. 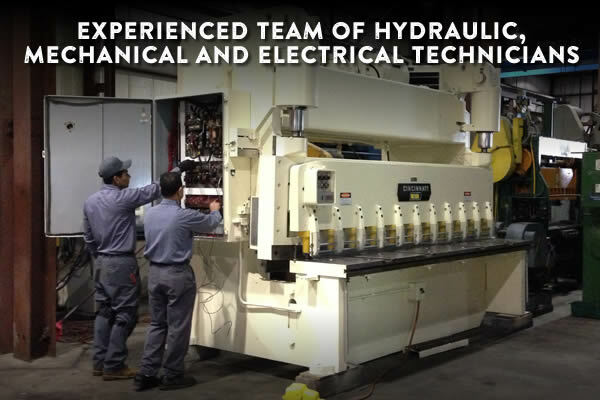 Choose from over one-thousand pieces of equipment ready for inspection, most of which can be seen under power at our headquarters located just 10 minutes from Chicago’s O’Hare Airport. Kempler Industries is a Better Business Bureau Accredited Business with an A+ Rating. Kempler Industries is always buying used machinery and equipment. 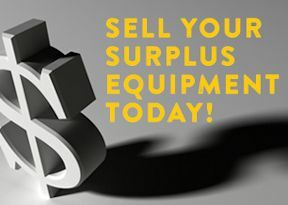 Contact Kempler and we’ll help you convert your surplus into cash. 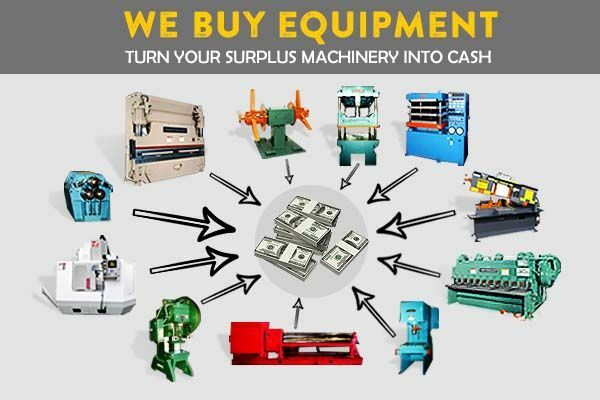 Whether it’s one machine or an entire plant, Kempler buys all kinds of surplus equipment. Selling your machinery is as simple as making one phone call to Kempler. Call us today, or contact our machinery buying department. Kempler has over 50 years of experience in auctioning and selling used equipment. 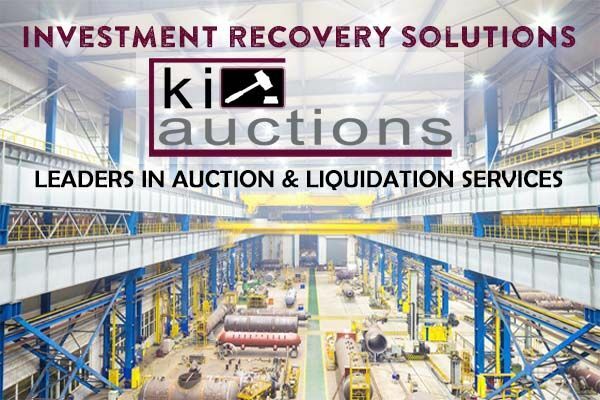 Contact our auction division, KI Auctions, to discuss whether your situation merits an auction or liquidation. If an auction is appropriate, we can maximize the return on your surplus assets by reaching thousands of potential buyers all over the world. Let Kempler and KI Auctions help you convert your surplus into cash, while making the process fast and effortless for you. Buy machinery from Kempler with confidence. 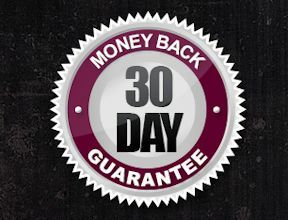 Kempler Industries guarantees machinery from our stock to be mechanically satisfactory or returnable within 30 days from shipment for a full refund.